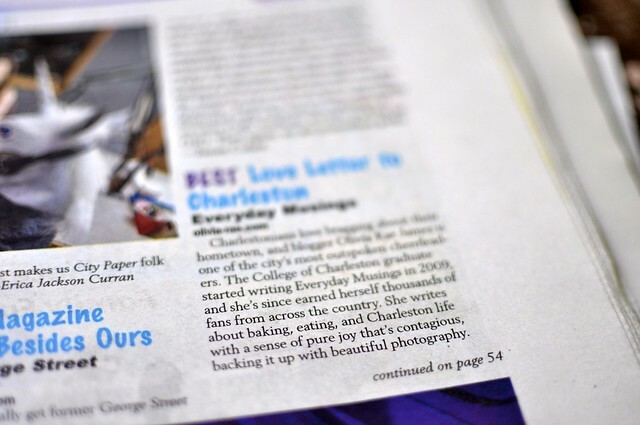 I was so excited to open the City Paper's Best Of issue on Wednesday and find my blog listed as the "Best Love Letter to Charleston." 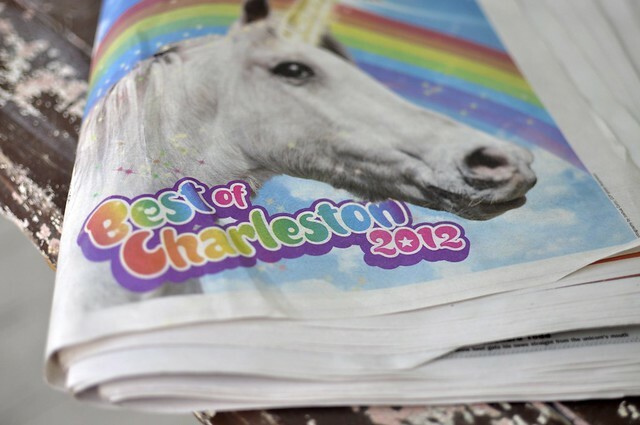 I'll be Charleston's outspoken cheerleader any day of the week. Last night we went to the Unicorn-themed celebration. We painted hearts and rainbows on each others faces and danced. There will be glitter in my hair for weeks.